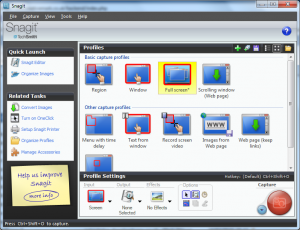 Snagit helps in capturing the actions in your desktop with right and customized effects. 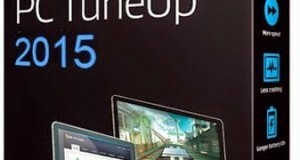 The video captured is of superior quality and the Snagit markup tools are of major significance. 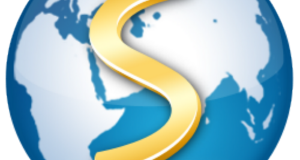 Snagit can capture quick videos. The software can capture as well as edit images. The user can save or send the screen captures to someone else. 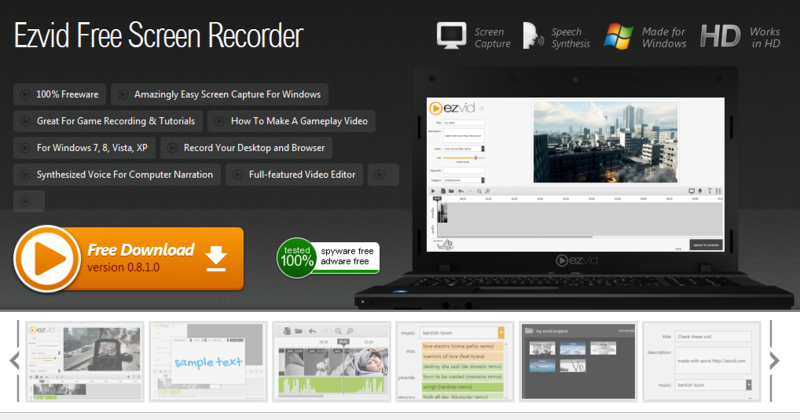 Ezvid is a prominent screen recorder software that possesses an inbuilt video editor. The recordings which are captured can be divided into two major parts which give a slideshow effect. The prominent feature of Ezvid is that the video which is recorded can be directly uploaded to YouTube with the help of this software. 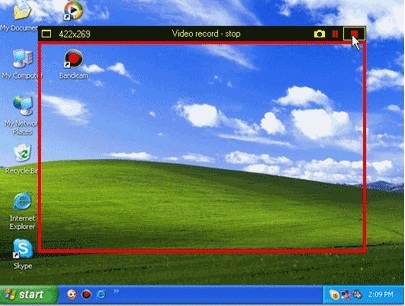 This software is also useful for the gamers by enabling the unique feature Gaming Mode. 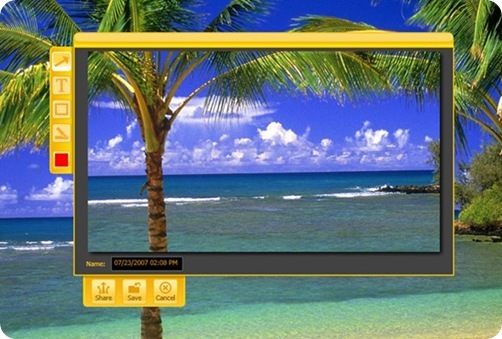 Screenr is a very unique and interesting way to capture the actions on your desktop online without installing any program or software on your computer. A maximum period of five minutes can be recorded and the recording will be saved in your account which you can use later. The major feature of Screen is that the videos recorded can be imported to MP4 or they can be directly uploaded to YouTube. 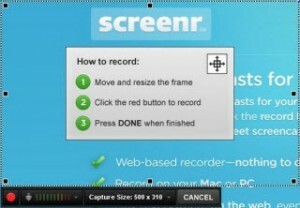 BSR Screen Recorder is a very efficient software to record the actions in your desktop. The operating systems which are compatible are Windows 7, Windows 8, Windows XP etc. 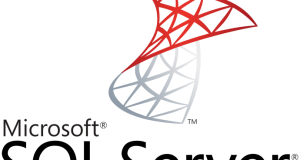 The software has an user-friendly interface and the videos captured with this software are of superior quality. Jing Screen Recorder is an efficient screen recorder software for the Windows and can efficiently capture the entire Window, pan or a region in a desktop at just one click. The recordings that are captured can be instantly shared with others via Flickr or Screencast.com. The recordings that are captured can also be shared through e-mail, forum post etc. 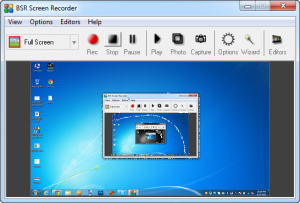 The above-discussed screen recorder software are of major utility and are being extensively used by millions of users from all across the world.